Having been born and raised on the west coast, the only association I ever had with okra was in Campbell's Chicken Gumbo soup and even then, if you had asked me what those slimy green slices of vegetable matter were, I would not have been able to tell you. Then I moved to Texas. Well, let me tell you, every restaurant we visited, from Uncle Len's Catfish House (sadly, no longer here - burned down in 2004 and never rebuilt) and Dyers Barbecue to Golden Chick, had fried okra on the menu and I quickly became a fan. Some people don't like the fact that it can be a bit slimy. To my mind, if you like eggplant, you will like okra's distinctive flavor and texture. What I love about this recipe, aside from being colorful and tasty, is that it can be tweaked to suit you. If you are a vegetarian, omit the bacon. Add fresh herbs of your choice or change up the vinegar flavors - it works equally and wonderfully well with apple cider, red wine, or balsamic vinegars. 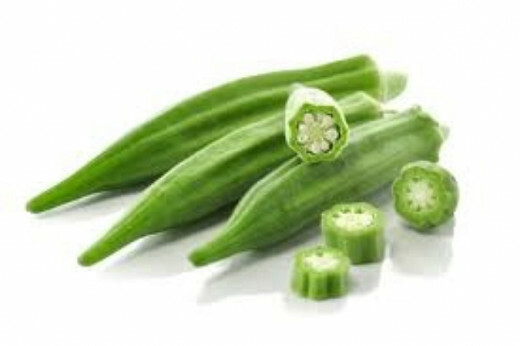 Okra is not native to the United States. It is thought to be of African origin and in the same family as cotton and hibiscus. It is available year round in the South and can be purchased fresh, breaded and frozen, canned, and pickled. If you purchase it fresh, use it within 2 to 3 days or blanch and freeze for up to 12 months. The length of preparation depends entirely on if you use or how you choose to cook the bacon. If you fry on top of the stove it will take extra time, but I heartily recommend oven cooking. Cover a baking sheet with aluminum foil (helps with clean up!). Arrange bacon slices in rows - do not overcrowd. Place pan in cold oven and turn on to 400°. Cook for 20 minutes without disturbing. Best and easiest way I know ... and while it's cooking you can slice and dice your veg! Fry okra in vegetable oil according to package directions, drain on paper towels. I have found you get the best results when frying in small batches. 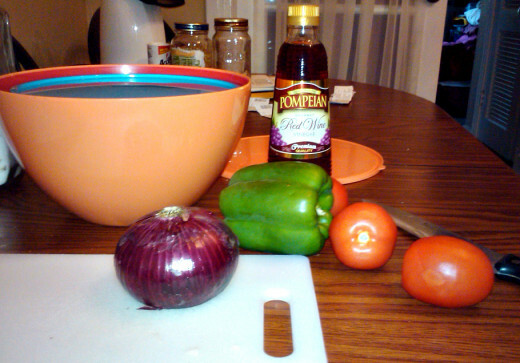 In a medium bowl, combine okra, tomatoes, bell pepper, green onions and bacon. In a small saucepan, combine oil, sugar and vinegar. Cook over medium heat, stirring frequently until sugar dissolves. Pour over okra mixture, tossing gently to coat. Fried Green Tomatoes with Bacon Vinaigrette and Warm Frisée. I love bacon, Peggy ... and this recipe certainly benefits from the crumbly addition. I honestly believe it would be just as good without - at least, that's what my vegetarian daughter tells me! Growing up as a child in Wisconsin, we never had okra but. like you, we were introduced to it in the south. Now I like it served all kinds of ways. This fried okra salad of yours sounds good and certainly different. Will be giving this a try. Thanks for your recipe...and yes, everything is better with bacon. Ha! Up and useful votes. Thanks so much, Eddy. Hope you are having a lovely day! A great recipe Annie and thanks for sharing. Yummy Salad. This looks so delicious. Thanks Annie for sharing. Voted up. I love salad too, peachpurple. Thank you so much for stopping and commenting. Thanks for your sweet comment, My Cook Book! Thank you Annie for the delicious recipe. It sounds awesome, i will try it. Thanks again for the good share! prettynutjob, this is definitely worth a try! Usually, if there are vegetables involved, we have plenty of leftovers. This is one of those rare dishes that Mr Miller really likes enough to eat more than one time a day! kidscrafts, the frozen, breaded okra makes this recipe a lot easier. Just follow package directions - hot oil, don't crowd the pan. I have wondered, and may try next time, lightly spraying a baking pan with oil and baking them at high heat. I tried some okra once and it was not a success :-( Usually, I am a good cook so it sadden me that I didn't succeed with that recipe... so since than, I didn't dare try anything with okra! If I am courageous enough I will try your recipe Annie! 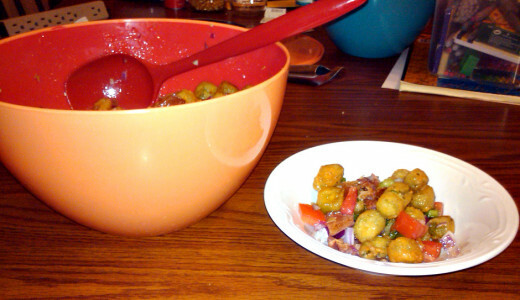 Fried okra salad is simply a picnic in a bowl. The combination of flavors is fantastic from that still warm first toss through to the final chilled serving, assuming you have made enough to last in the fridge until the following day. Great recipe hub, voted up, more and shared. 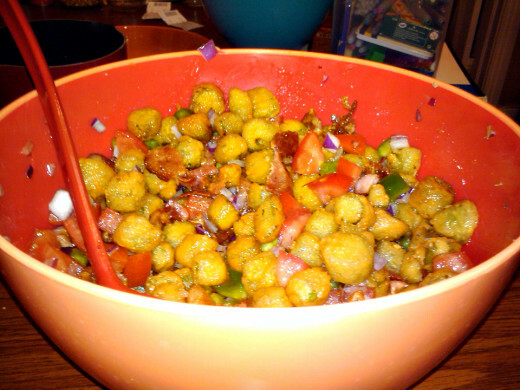 I loved fried okra but never thought of making it into a salad. Yummy!!!!! I will have to give this recipe a try. Marcy, I love okra, too. Thank you for your comment. If I hadn't moved south I may never have been exposed to this lovely vegetable, truthfornow! 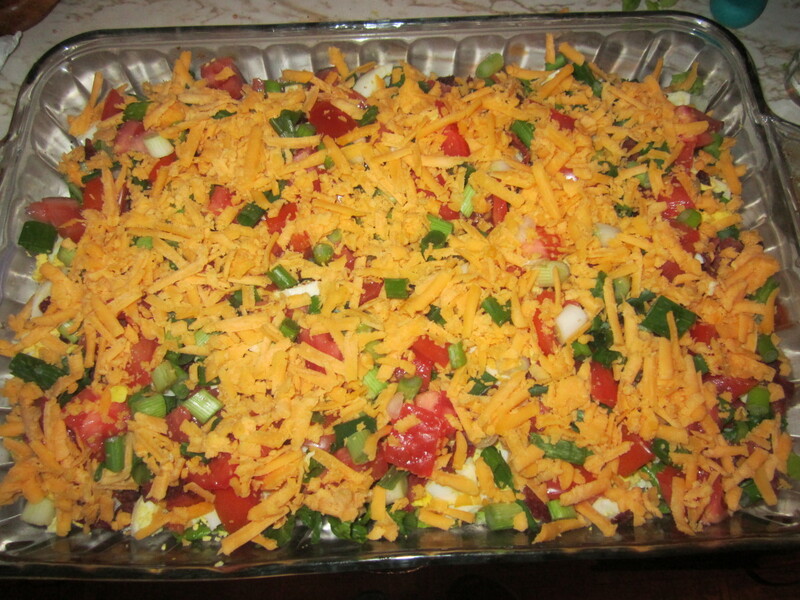 This recipe is so good - even leftover! I love fried okra. People not from the south don't understand how delicious okra is. 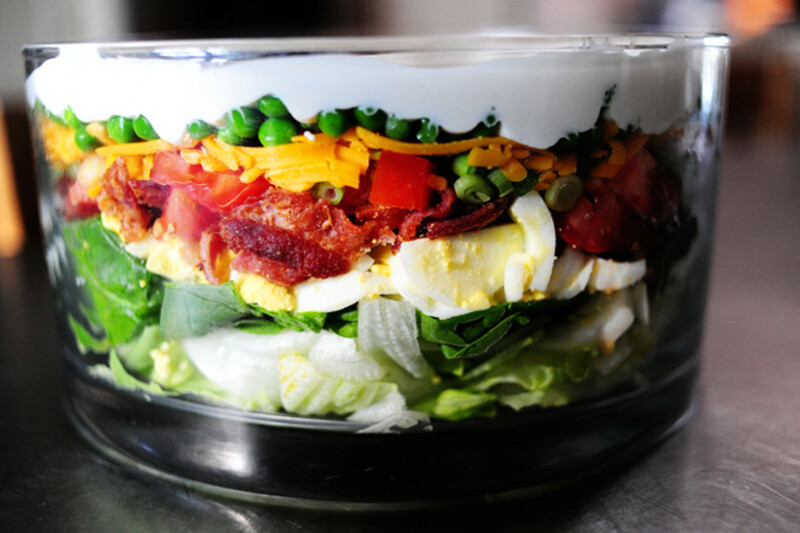 I never thought about making a salad like this, and I will have to give this a try. Voted up. Jackie, it is indeed a delicious recipe. Thanks so much for your comment. Oh, man - what a great idea! I need to do this one. I love okra. Either you live it, or you hate it. I'm in the Love It camp. I love okra fried and I just know this will be delicious. I will have it soon, thank you! I'm with you, Bill. I think I may remember jokes about okra when I was younger and a resident of Washington state. I put the brief description and photo up for those of us who had never heard of it.